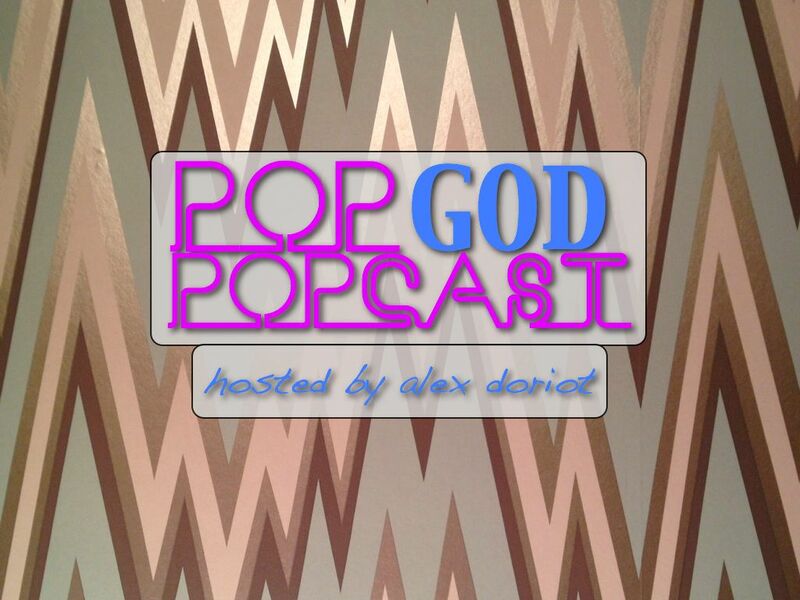 Welcome to Episode 3 of the POP GOD POPcast – an exploration into the lives of people seeking God in the present tense. This week’s guest is Zack Elledge. Zack is one of the writers/directors/composers/stars of The Midnight Room, a new YouTube anthology series. The Midnight Room is a blend of The Twilight Zone and Lost, and we talk about Zack’s inspirations and dreams as he tries to make his mark on the entertainment world. Zack breaks down his cinematic and musical influences and we explore how brokenness leads to the best art. Zack is a true fan in the greatest sense and we passionately discuss his love of Lost, Star Wars, and even Pocahontas. Plus Zack takes the POP Quiz and gives a free suggested plotline for the next Star Wars movie, so listen up JJ Abrams! I’m so excited to open up POP GOD into a new area and share more stories of people seeking God in the present tense. I’d love to hear your feedback. Leave me a comment and let me know how to improve things, what you’d like to hear discussed, and give me your ideas as to who you’d like to see on the POPcast. ← What’s The Story Behind Your Souvenirs?